Keep ahead of this year’s blue collar staffing trends & stay competitive as the construction industry changes and grows in 2017. You’ve likely already set your goals and objectives for 2017, but have you stopped to consider how some of the changing trends in construction jobs may impact the success of your construction business this upcoming year? 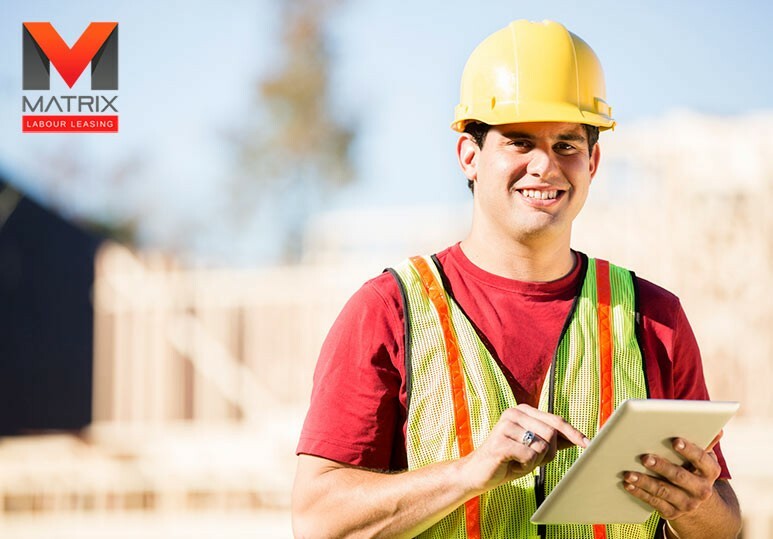 At Matrix Labor Leasing, a leading Calgary blue collar staffing agency, we help construction businesses keep abreast of the latest technologies and trends in the industry to help keep you competitive and growing in the months to come. Keeping up with current construction job trends is important if you want to find skilled labor and stay competitive in the construction industry. One of the biggest 2017 construction job trends is that while demand for contingent labor is increasing, the supply of qualified candidates is steadily decreasing. As a result, recruiters have to fight harder for a smaller number of viable candidates. 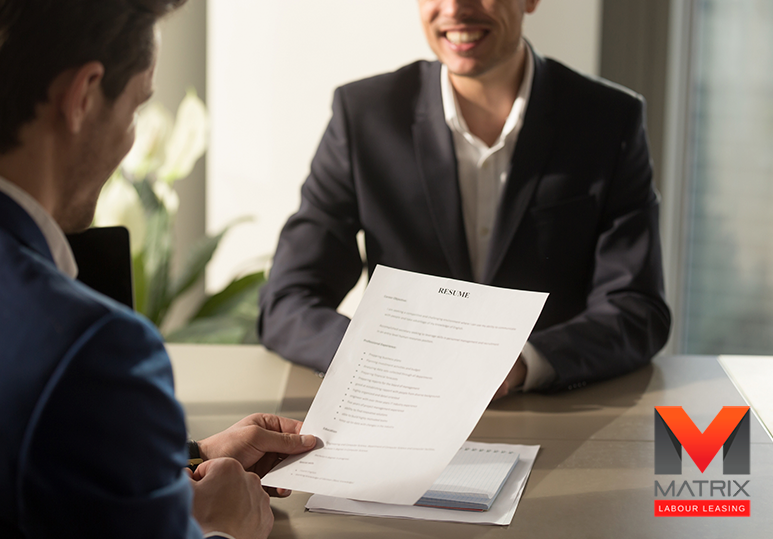 Whether you are looking to fill a short-term labor job or require a full-time employee, you may need to start exploring new recruitment methods to help foster relationships with qualified staffing candidates and stay competitive within the industry. As the need for short-term labor increases, more construction companies are turning towards blue collar staffing companies to help fill temporary job vacancies. It is inevitable in business that staffing shortages will occur, regardless of how carefully you schedule your full- and part-time employees. Working with a blue collar staffing agency can mitigate any losses you may incur from such situations and provide your company with a myriad of benefits. As we move further into 2017, it is becoming increasingly important that construction companies and blue collar staffing firms find ways to integrate new technologies into their recruitment and hiring model. 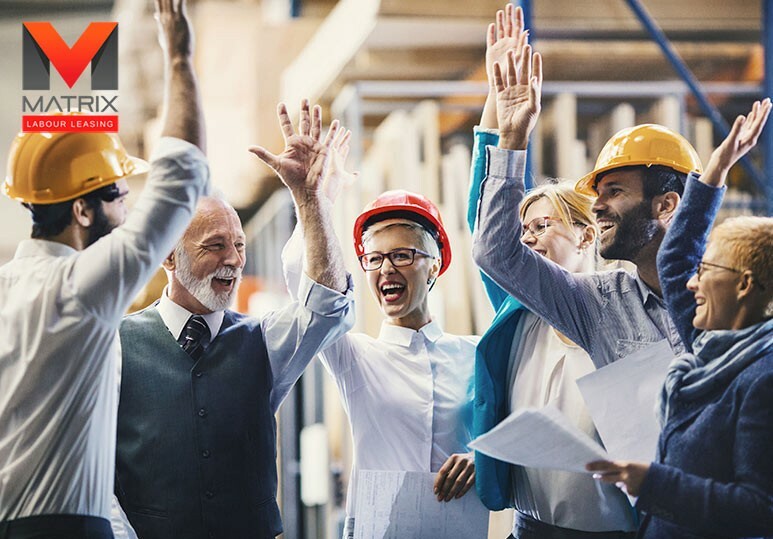 At Matrix Labor Leasing, a leader in blue staffing solutions and labor placement, we believe that a company’s success is determined by its workforce. That’s why we strive to find the perfect match between vacant short- and long-term labor jobs and the right candidates. 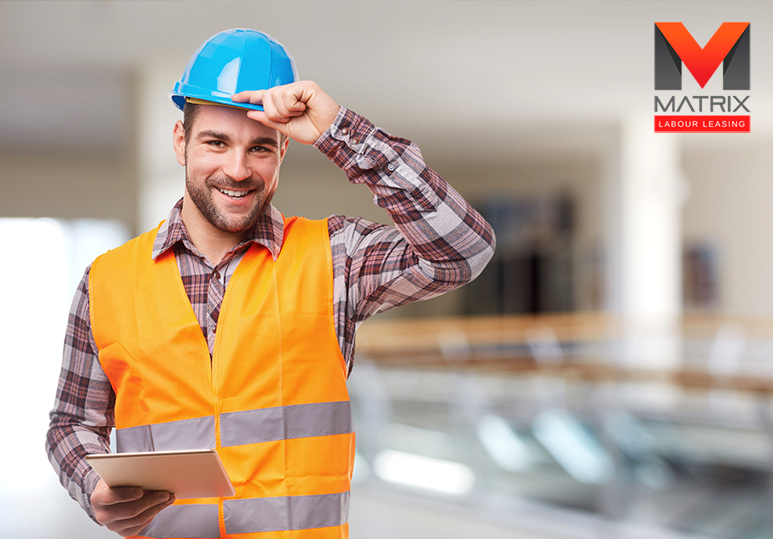 Our innovative, business-orientated social networking site, Matrix Connect, allows for accurate skilled trades recruitment and helps you fill vacant jobs as soon as possible. Today, with the great advancements in technology, construction companies are coming up with innovative ways to connect with the best and brightest skilled workers out there. This especially involves the use of social media and other networking sites. Don’t wait until you have a vacant construction job to start building a relationship with qualified professionals. Networking with them on social media allows you to build a candidate pool so you know where to turn when you need to fill an open position. Strengthen Your Reputation Building a strong online brand helps show potential skilled workers why your company is a great place to work, encouraging them to join your team. Up-and-coming millennials have very different needs than candidates from the Baby Boomer generation. Use social media to listen to the expectations of these different groups so you can adjust accordingly. It’s important to stay on top of current trends so you always now the best ways to reach them. Have a short-term labor job you need to fill? Find out more about our blue collar staffing solutions in Calgary and contact our office at 1-866-666-9520.